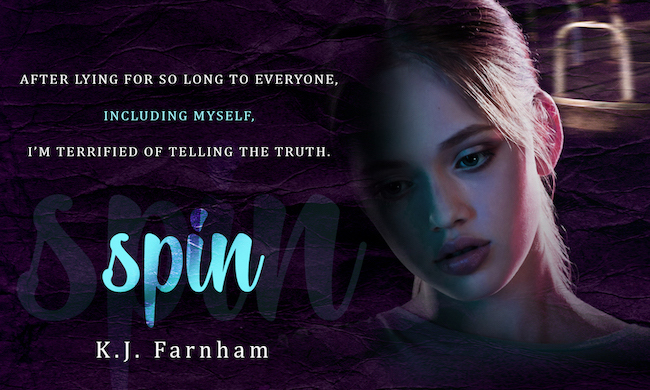 Win a signed copy of Spin by K.J. Farnham! 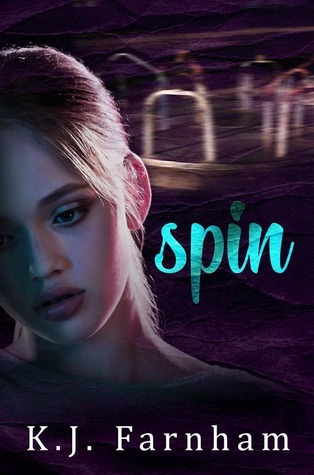 I think this will be enjoyed by your YA readers. Good luck with your book. 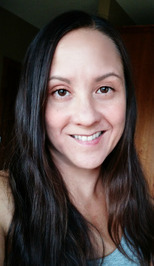 My twin teens would enjoy this read :-) Thanks for sharing!